What Channel is Cartoon Network - West on DISH Network? 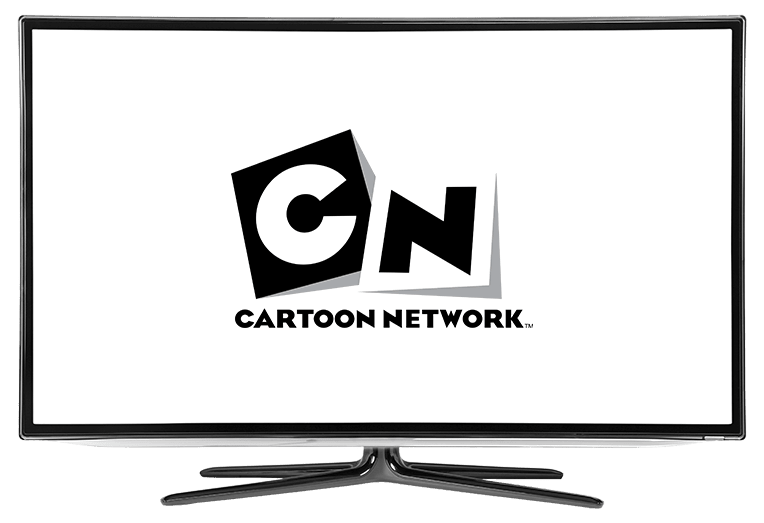 What Channel is Cartoon Network – West on DISH? Cartoon Network – West is on DISH channel 177. In this regional version of Cartoon Network, the same great programming is provided to viewers. Like Cartoon Network, Cartoon Network – West frequently broadcasts feature films alongside funny and entertaining original content. In Mighty Magiswords, eccentric sibling duo Vambre and Prohyas work as Warrior for Hire, going on quests and missions. They also collect powerful swords known as Magiswords, that possess unique tools and abilities. The series follows their humorous adventures throughout the land. This remake of the original series maintains all the charm of its predecessor. The Powerpuff Girls follows the life of three girls who are the creations of a skilled scientist. When a blunder in the lab transpires, they end up with superpowers. They use their powers to protect the citizens of the city in which they reside, Townsville. While on a road trip, Ben Tennyson comes across a watch-like device that allows him to transform into various alien forms. He uses this ability to fight alien villains and protect the world, using the Omnitrix to become alien heroes.